Forget Elena, Stefan and Damon. 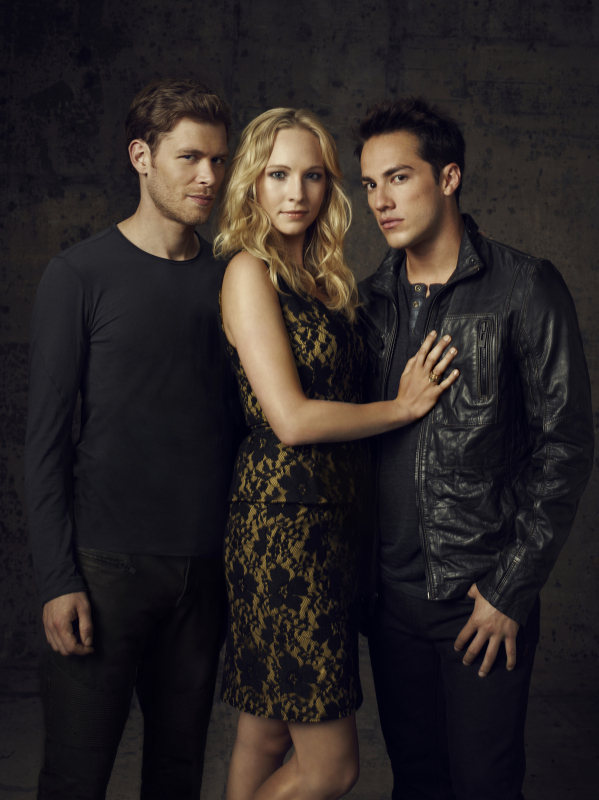 That Vampire Diaries love triangle was so tedious! Season after season of the same nonsense. But Klaus and Caroline, they got my attention! They had chemistry, they had that burning bright spark! There was so much potential for these two. Could Caroline forgive Klaus for all of his evil deeds? Could she save him? We never got the answers because he left for New Orleans (and the new show The Originals). But according to executive productive Julie Plec – Klaroline isn’t over yet. Julie Plec dished on Klaus and Caroline’s romantic chemistry during the Vampire Diaries panel at the Austin Television Festival in Austin, Texas. She said “definitely!” That means we will get more Caroline and Klaus time! That’s probably going to happen in Klaus’ new spin-off series The Originals. *sigh* love both of them!! !